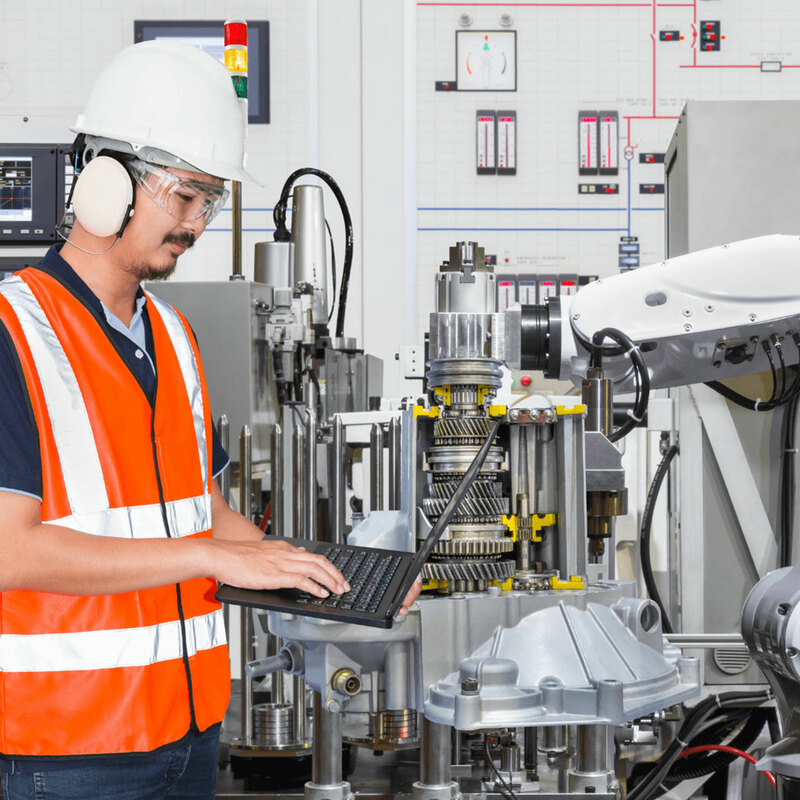 Data acquisition and real-time control front-end system for industrial applications. Perfect all-in-one system for real-time control and feedback monitoring. See tech specs page for full technical specifications. It also features channel independent programmable power supply to power sensors. Isolated thermocouple module can acquire data from any kind of thermocouple (K, J, T, R, S, N, E, C, U, B). It offers sensor break detection in software as well as using LED indicator. 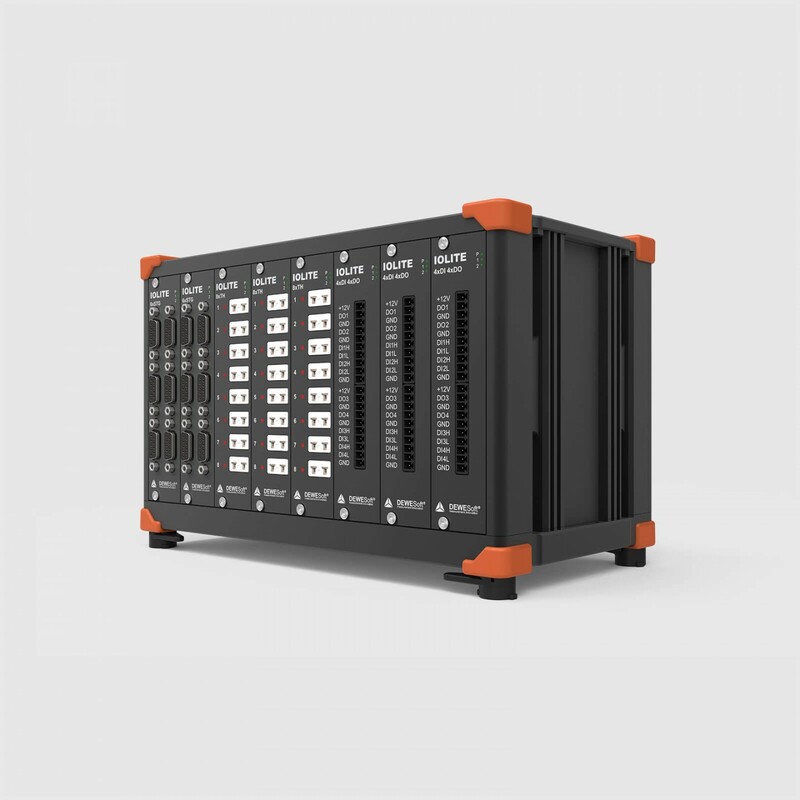 Digital input module with screw terminal and power supply is perfect for high channel count data acquisition and control applications. Digital output module with screw terminal and power supply is great for control application with feedback monitoring. The module also includes watchdog function. 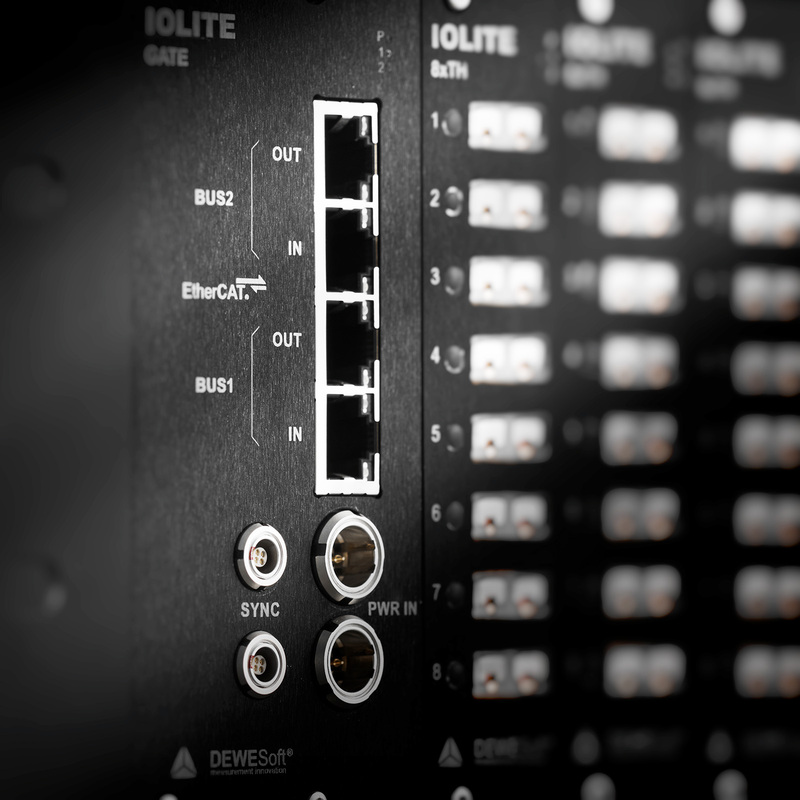 Each IOLITE system is equipped with a redundant power supply completing the feature set for the ideal and reliable front-end system. 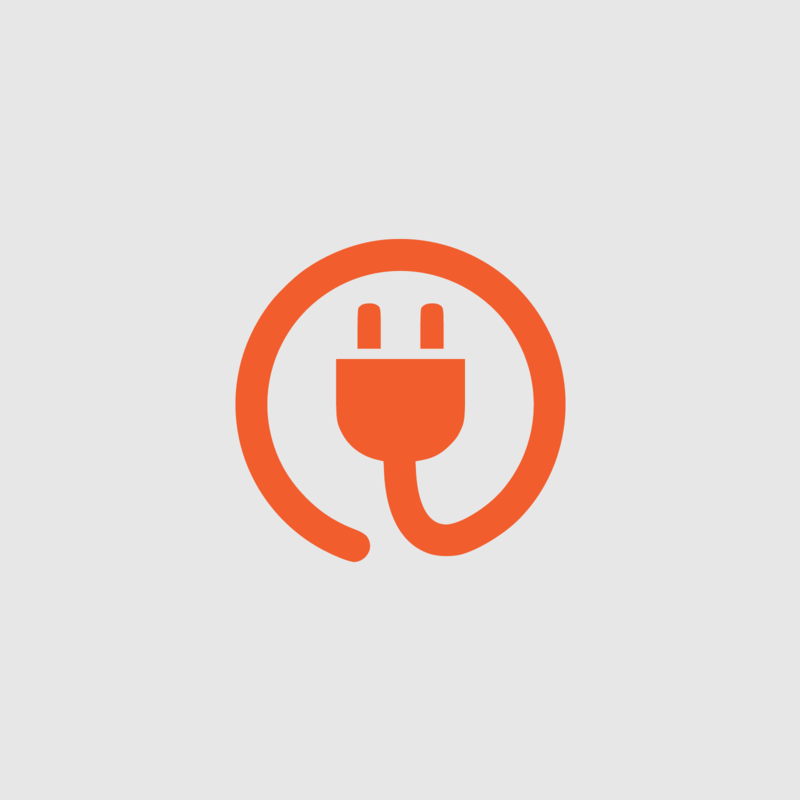 If the primary power supply fails, the system will be powered by a secondary power supply without any interruption or system shutdown/restart. What is really amazing is that IOLITE offers the operator to acquire and monitor the data in daily operation as well as while tuning the control systems. Apart from monitoring the input channels on the data acquisition bus, the system can also monitor the outputs from the controller. Let's say we regulate the switch-off valve by monitoring the pressure. DEWESoft can show the pressure signal as well as digital output signal coming from the controller, all fully synchronized. This allows the operator to prove that the control system is operating correctly every time. 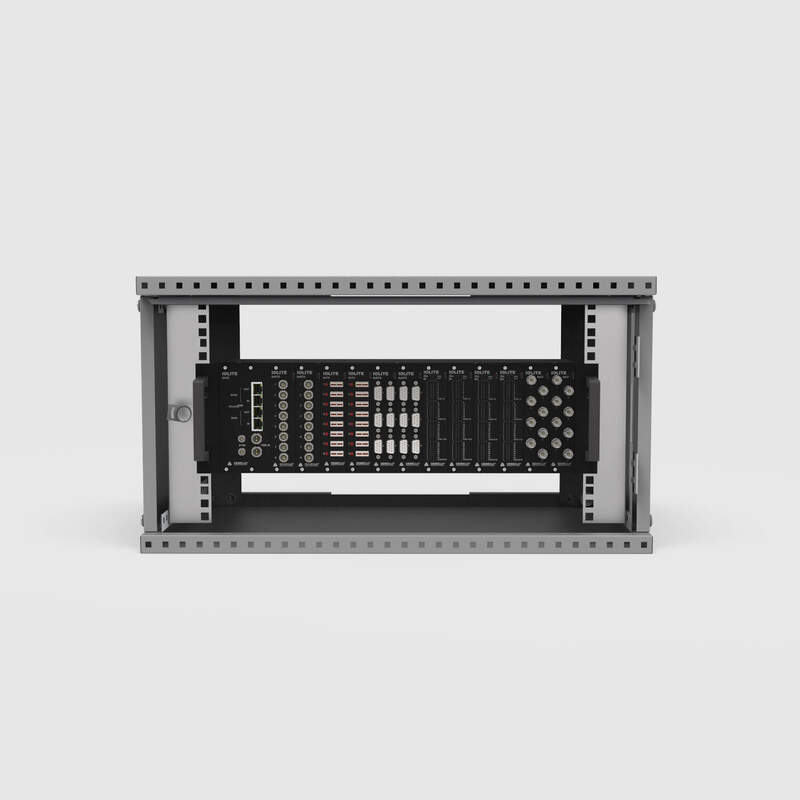 Standard IOLITE chassis is compatible and can be mounted in any 19-inch rack cabinet. This is perfect for the test-bed installations. IOLITE height is 4U and can host up to 12 IOLITE modules. 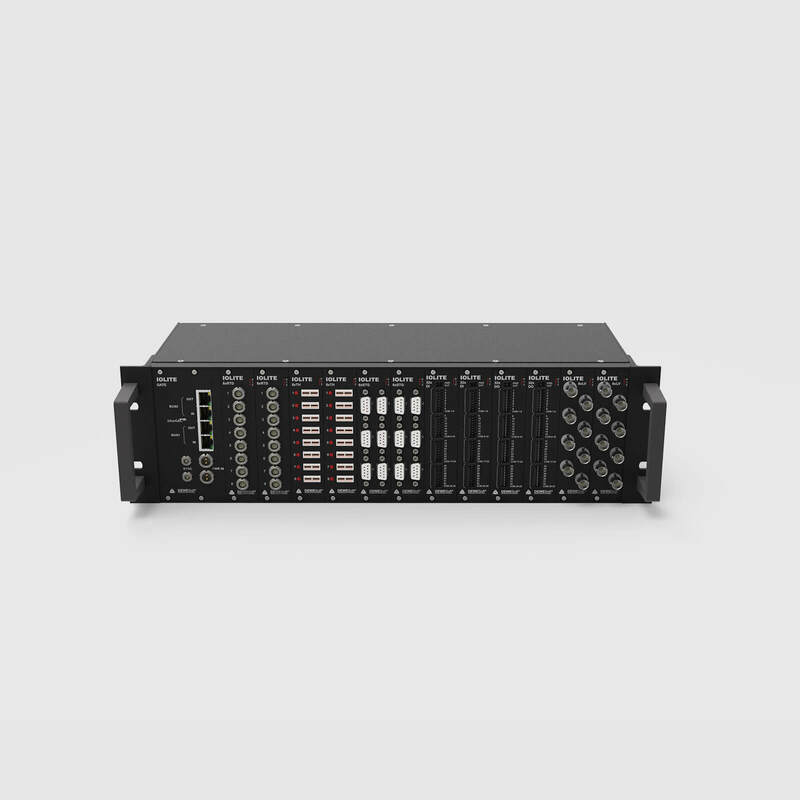 In addition to 19-inch rack cabinet compatible chassis, IOLITE is also available in standalone aluminium chassis compatible with SIRIUS data acquisition instruments. The chassis provides 8 slots for IOLITE input and output slices to be installed.